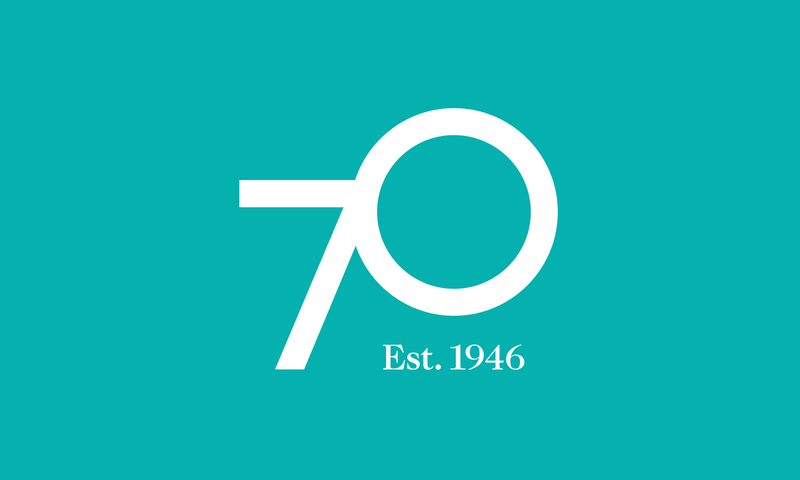 On Tuesday 9 August the Arts Council turned 70. 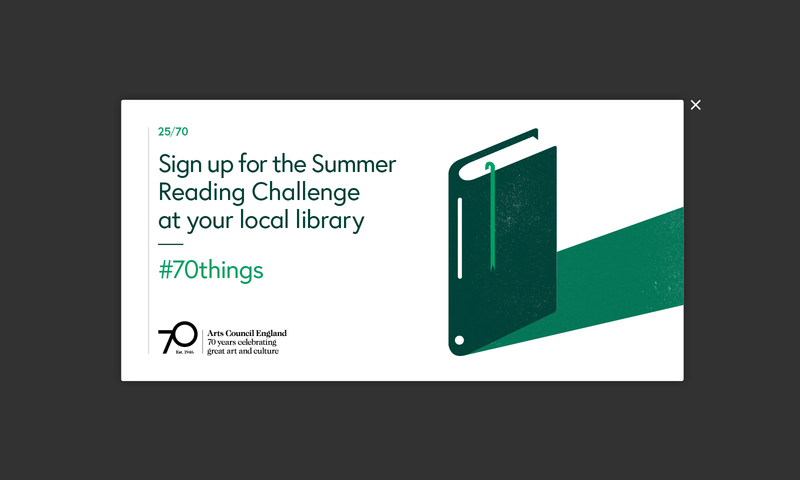 To mark the occasion we have been working with them to create a special anniversary mark, along with a social media campaign of 70 arts and culture activities. 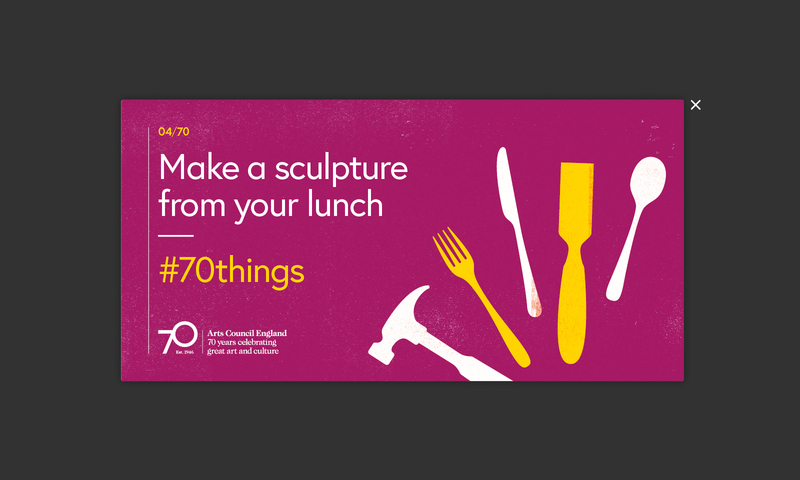 The Twitter-based campaign comprises of 70 ‘cards’ released daily, each with a different task. 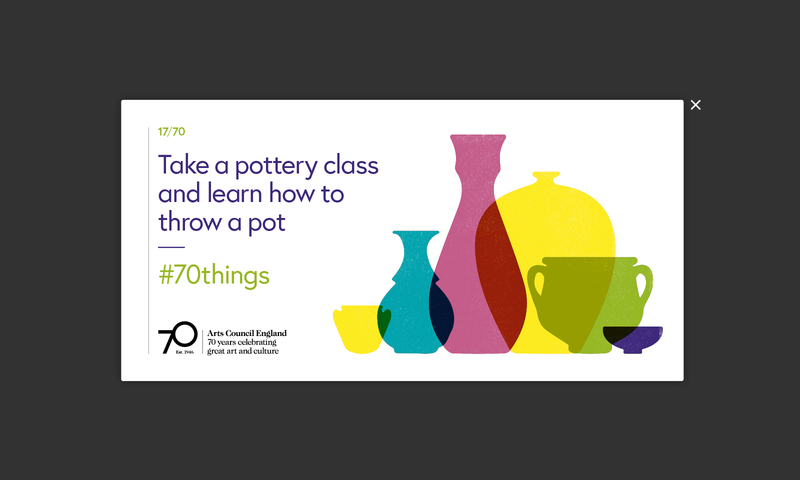 Participants are encouraged to get involved and share their creations using the hashtag #70things.